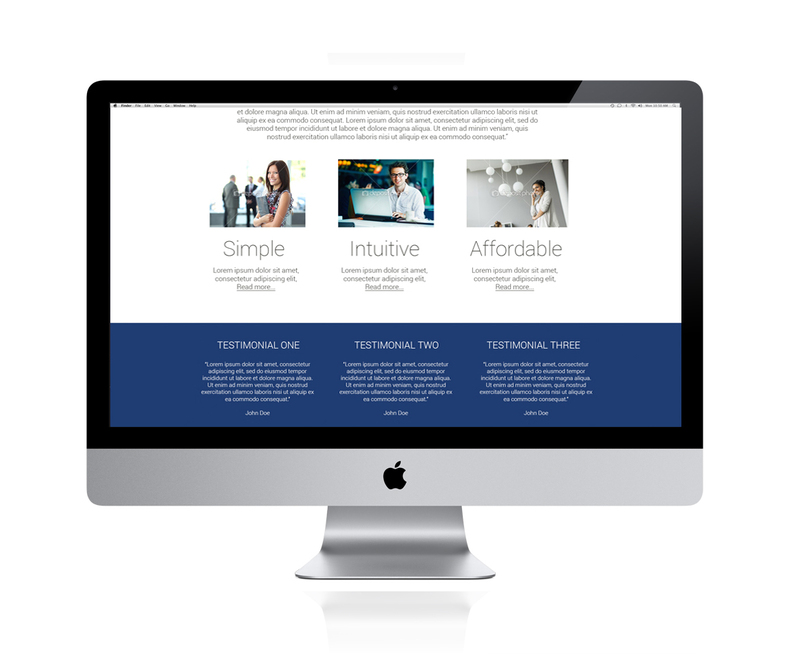 eGoldFax offer fax solutions for powerful network faxing capability. 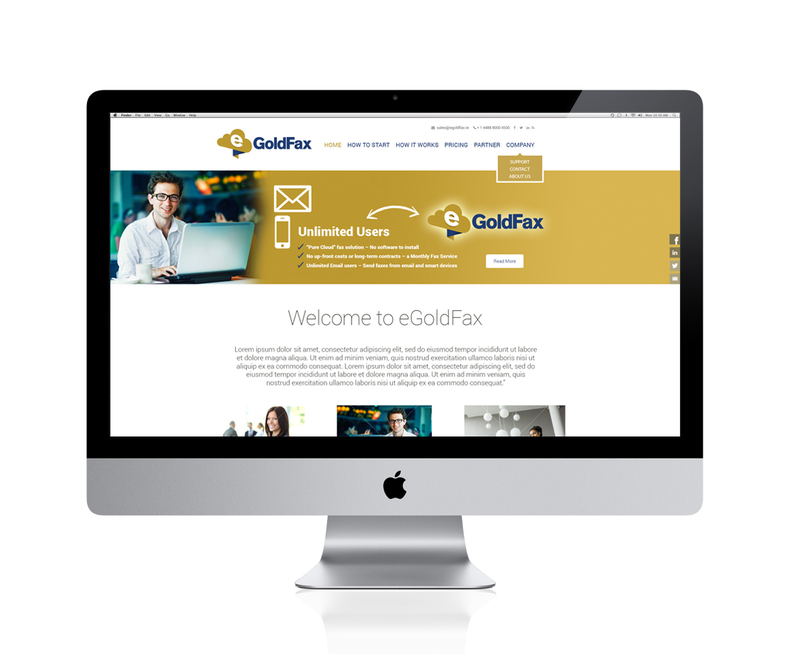 Over one million users use eGoldFax everyday in thousands of large and small organizations to send critical documents and receive and route faxes without printing – reducing costs while increasing productivity. Over 1 BILLION faxes have been sent and received through eGoldFax! 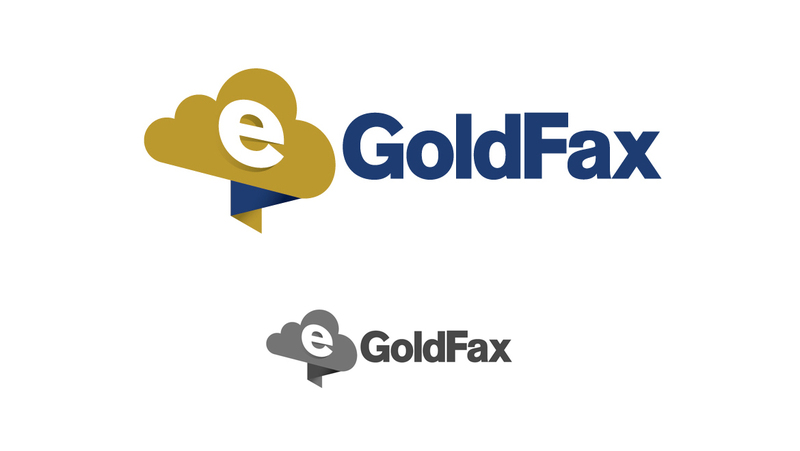 The brand reflects the cloud based technological aspect of eGoldfax, which is also free from software installation. Gold was a colour that needed to feature. I coupled this with a royal blue. The font was kept very strong and sturdy to balance the icon. The brand was then applied to the main website skins.